EMODnet Human Activities » News » Liquid vs. dry bulk goods – which one prevails? Dear reader, as of July 2018 on the EMODnet Human Activities portal you can see the most recent datasets for maritime traffic of vessels, goods, and passengers! These data are available from 2001 onwards for most of the EU maritime Member States. Obviously, maritime transport statistics are not transmitted by the landlocked countries with no maritime traffic such as Czech Republic, Luxembourg, Hungary, Austria or Slovakia. 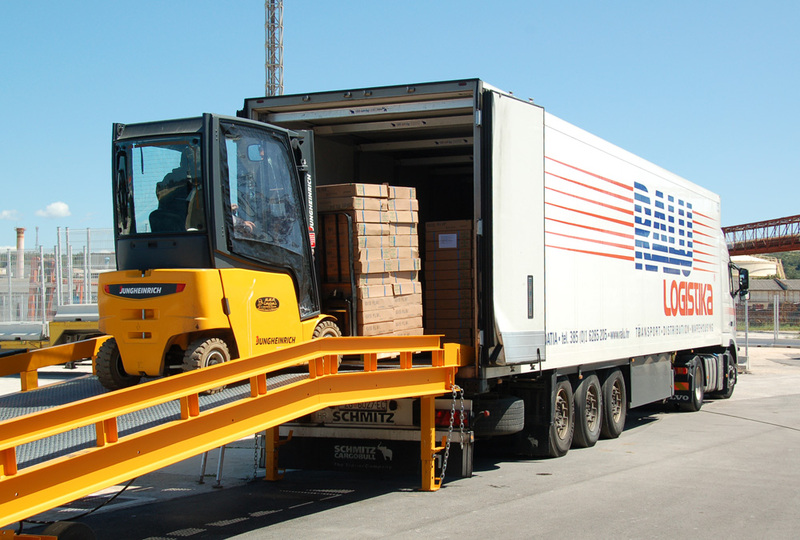 A newly updated dataset on traffic of goods reveals that, annually since 2010, the Netherlands, with 34,6 tonnes per inhabitant, remained the largest maritime freight transport country in Europe in 2016. Other busy countries were Latvia (31 tonnes), Estonia (25 tonnes) and Belgium (21 tonnes). At the bottom of the traffic of goods were Poland and Romania with only about 2 tonnes per inhabitant. Looking at these stats, it could be observed that rarely populated countries are among the top, what should be taken into consideration together with the ‘Rotterdam effect’, when bringing conclusions. Among the traffic of goods in the port cities, Rotterdam maintained its position as one of Europe’s top three ports in 2016, followed by Antwerp and Hamburg. 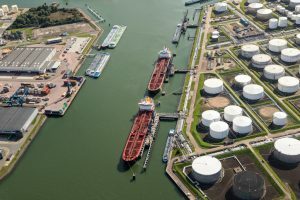 Among the goods, liquid bulk goods such as crude oil, gasoline, diesel and biofuels, liquid chemicals, edible oils and fats prevail, accounting for 38% of the total cargo handled in the main EU ports in 2016. The most specialised ports in handling liquid bulk goods were Botas and Trieste. Dry bulk goods which are mostly unprocessed raw materials that are destined to be used in the global manufacturing and production process, both major bulks or minor bulks, accounted for about 22% of total traffic of goods in 2016. Major dry bulk commodities include coal, iron ore and grain, whereas minor bulks include steel products, sugars and cement. These are only some of the highlights from extensive maritime traffic datasets available on our Human Activities portal, so we invite you discover more and immersing yourself in the bulk of statistics presented here.